Most of our clients have very individual use cases. That’s why we support you not only with standard or customized hardware devices, but by consulting you on software development and casing to maximize the success of each project. Capable of audio playback up to 192/24 PCM, this digital audio player is based on the Raspberry Pi in combination with a custom HiFiBerry Digi+. The music library can be connected via USB or NAS. Streaming via Tidal or internet radio is also possible. 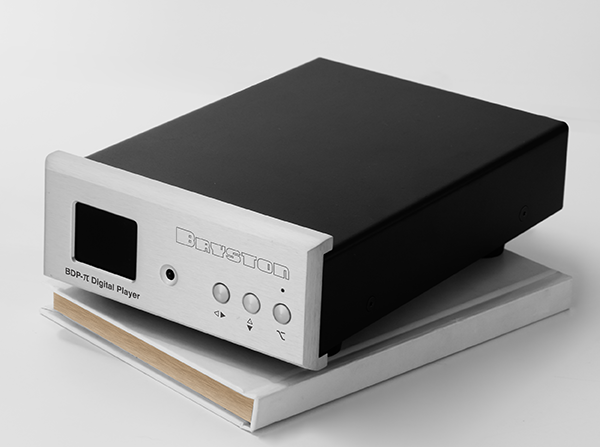 The product implements Bryston’s high-end audio engine in a lower-priced audio player—executed with a Raspberry Pi and HiFiBerry’s digital audio boards. In business background music, clients pay for a monthly music plan, not for a player. Since the player is often provided for free, a high quality, but affordable device is the key. 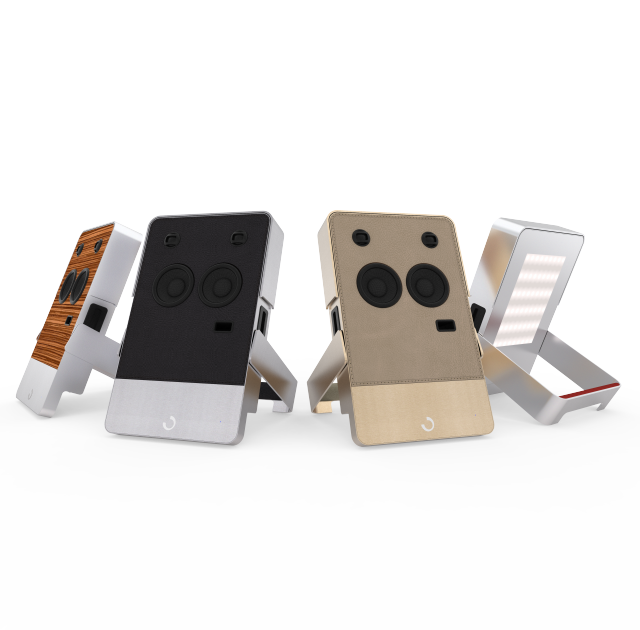 The Overout Ani is a colorful, compact, highly flexible audio player with a great sound. 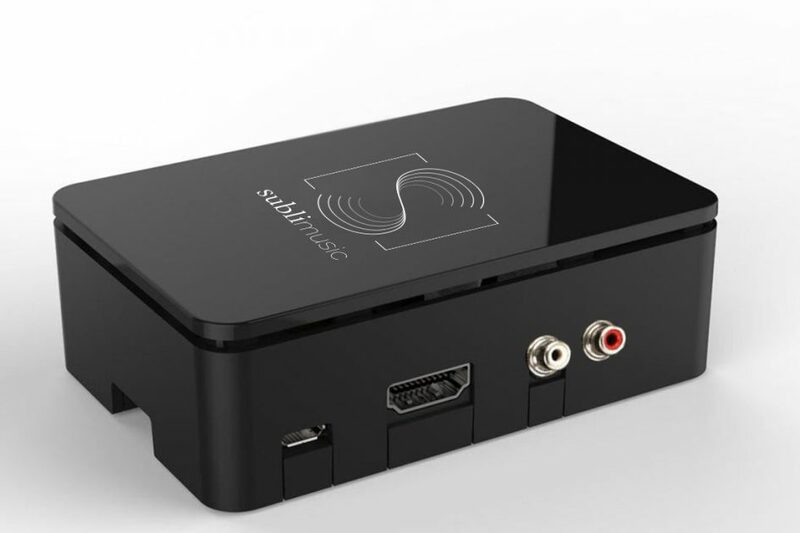 Audio streaming is possible through WiFi, Bluetooth, and Apple Airplay. It is controlled by an iOS or Android app and supports various streaming services like Spotify, Apple Music, and Deezer as well as internet radio stations. Shifra, from Dubai, installs smart home automation systems—mostly in luxury homes, but also in hotels and offices. Since a smart home needs perfectly integrated multiroom audio, HiFiBerry was their partner of choice. If you’d like to work with us or if you have specific questions, please contact us!